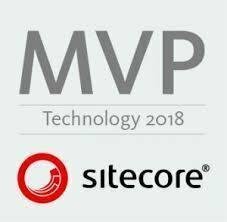 Sitecore move items from web to master? 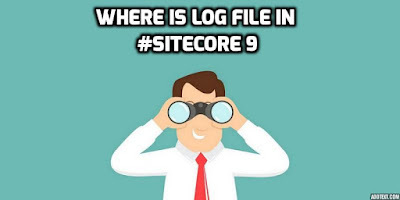 How to Move Sitecore item from Web to master database? what to do? 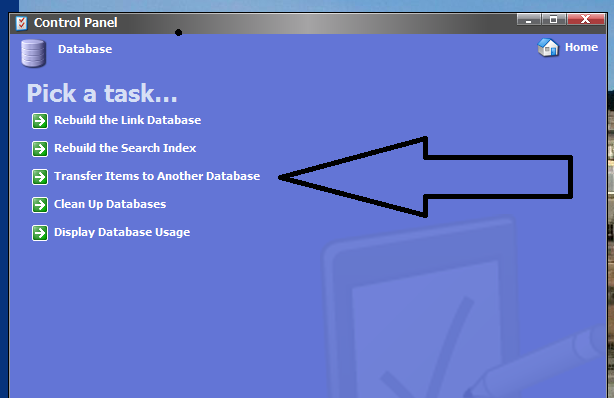 If we accidentally delete an item from master database that exists on web database. 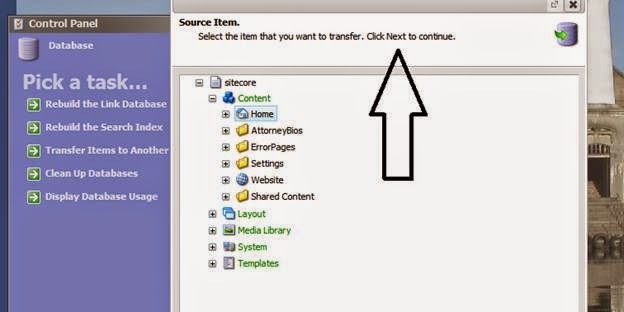 Many times we face the situation where we need to transfer the item from web to master database due to any reason, below are the approaches to recover an item in the master database from the web database. 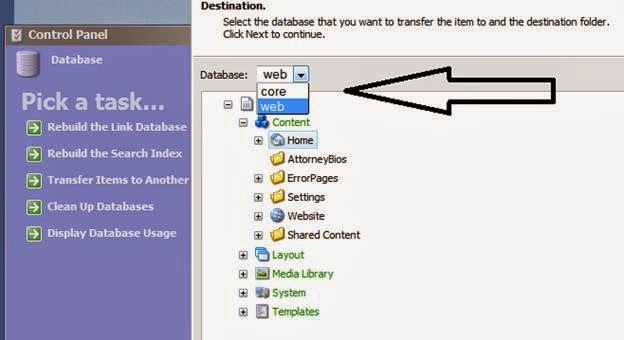 Simply create a package of desired items that need to be moved by selecting web database, from the right side below corner of site core desktop. 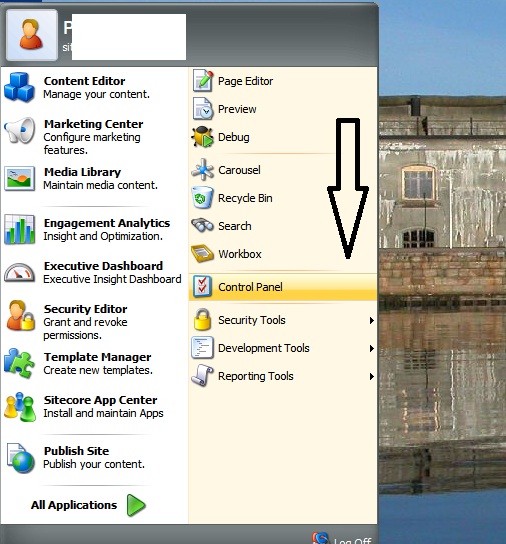 Install the package by selecting master database, from the right side below corner of site core desktop. Now items are available in master database. 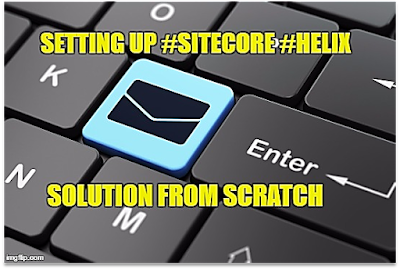 Sitecore provides item and subitems transfer functionality, through which we can move any item from one database to another like web to master. 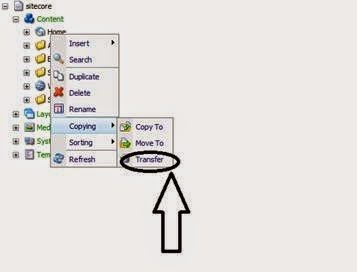 First, ItemTransfer function that can we access from item level itself. 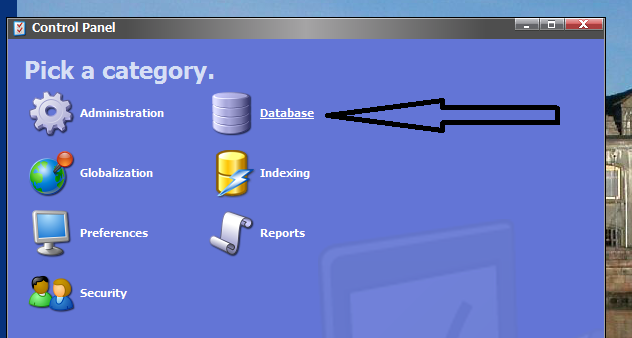 Secondly,you can use the "Transfer Item to Another Database" feature, which you can find in the "Control Panel" > "Database" menu. Do you know other better solution? is this helped? 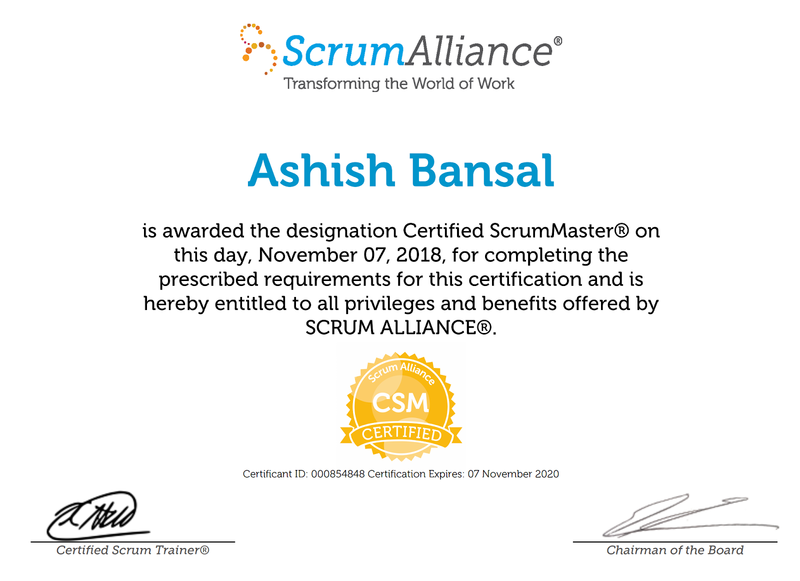 Feel free to share your views with us!